Delicious and completely free of sugar, dairy and gluten – where has this recipe been all our lives? 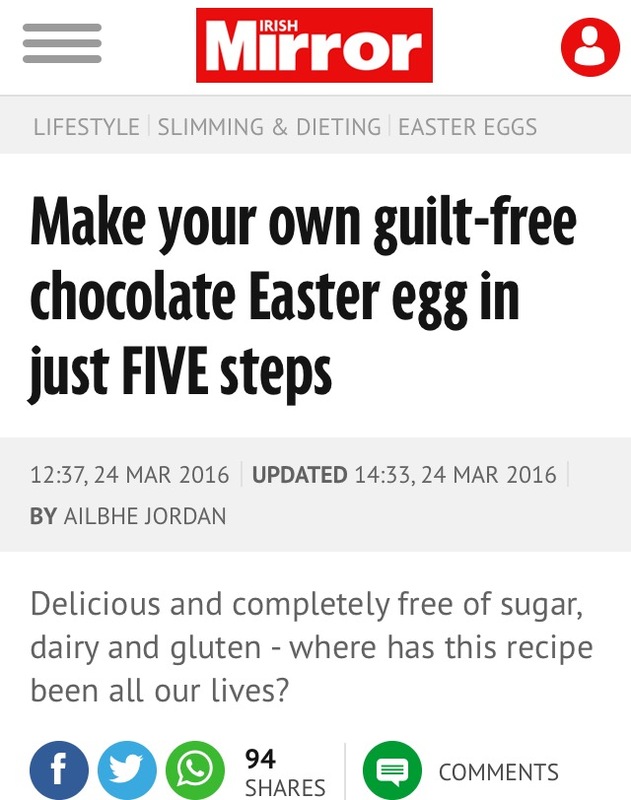 Here’s some egg-citing news – there’s an easy way to get your chocolate fix this Easter without the guilt. These delicious chocolate orange Easter eggs are completely sugar free, dairy free and gluten free. If that’s not egg-traordinary enough (too much? 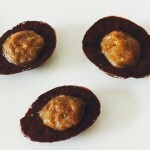 ), the raw Easter Egg recipe from Vita Coco Coconut Oil and nutrition website LifeCleanse is ridiculously simple to make too. 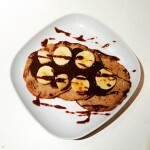 After assembling the ingredients, simply pop it in the fridge for 90 minutes and enjoy some clean chocolate bliss! Ingredients – what do you need? *Not all essential oils are safe to ingest, so be sure to use food grade oil. Soften the coconut oil in a small measuring jug or bowl over a bowl of warm (not hot) water. Once liquid, add the vanilla extract and orange essential oil. Slowly stir in the cacao and acai. Add a small pinch of organic sea salt and mix well. Cut the avocados in half lengthways; remove the stone and spoon out the flesh. 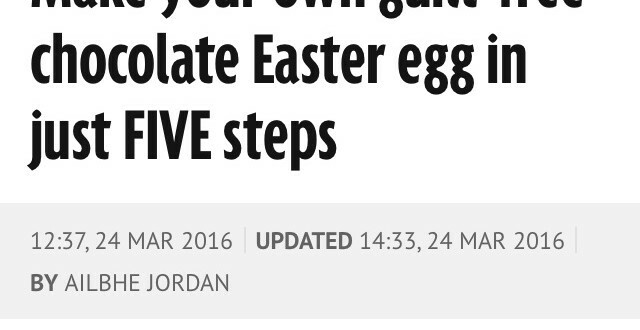 (Note: for this recipe we will only be using the skins as natural Easter Egg moulds. For ideas to use up the avocado flesh see here or here.). 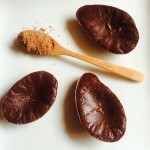 Rub a small amount of coconut oil on the insides of the avocado shells to line them and carefully spoon in the chocolate orange mixture. Sit the shells on a plate in the fridge and allow to set for 90 minutes. Once hard, remove from the avocado shells using a warm spoon.